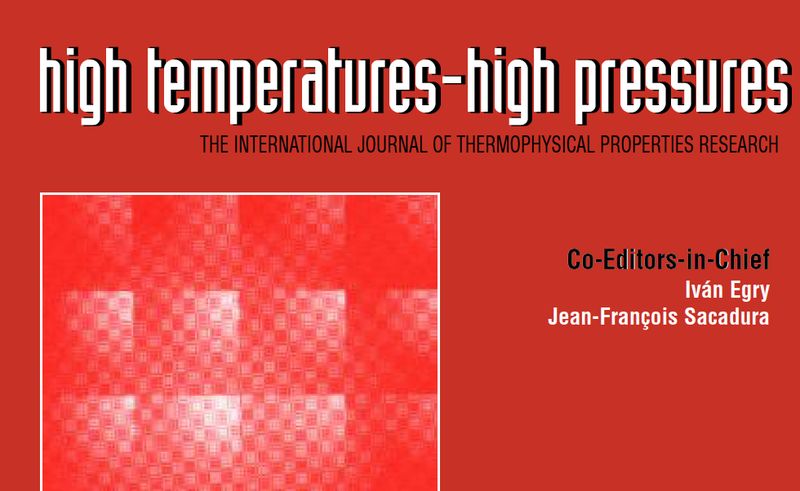 OCP is pleased to announce the availability of an electronic archive of the High Temperatures-High Pressures (HTHP) with coverage from the founding of the journal in 1969 through 2007. A one-time subscription payment is required for access to the archive. For subscription information, click here. To access the contents of the archive, click here. For subscription information to HTHP with coverage of volumes published from 2008 through the present, click here. To view issue contents, click here.